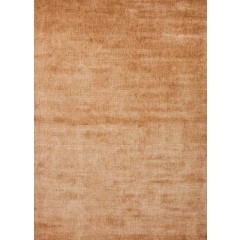 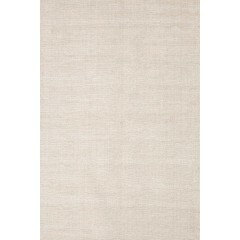 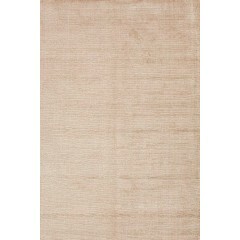 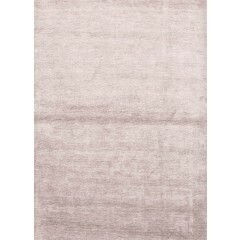 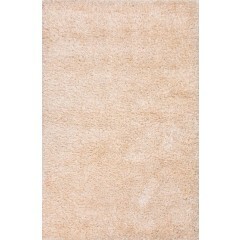 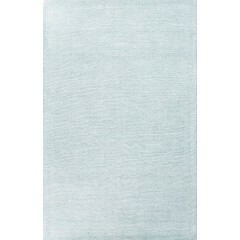 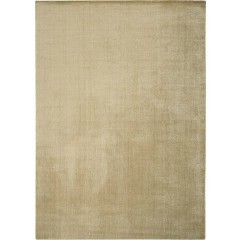 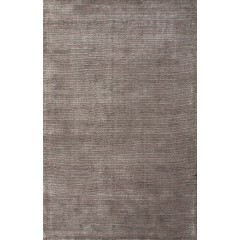 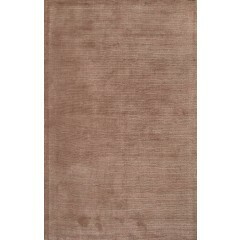 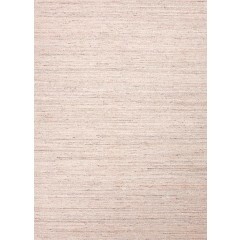 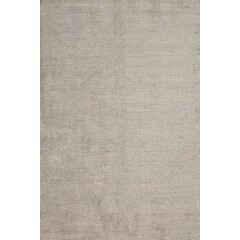 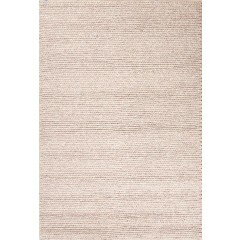 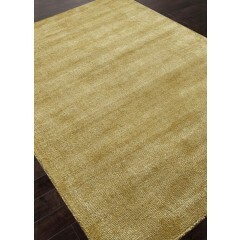 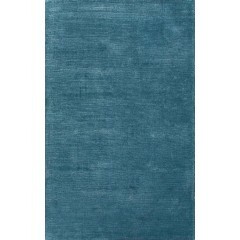 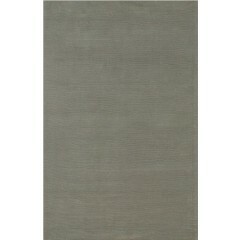 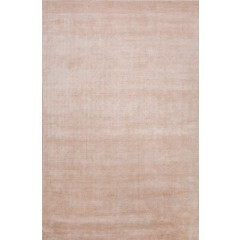 Our stunning range of solid rugs is a sophisticated piece of art that brings class and perfection to your home décor. 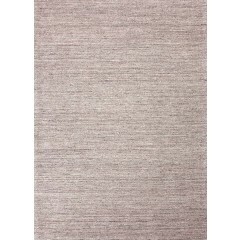 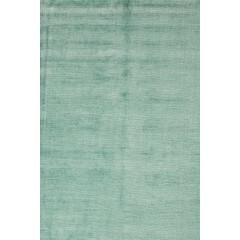 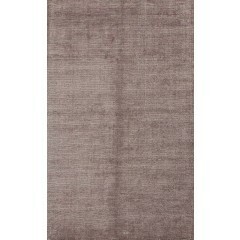 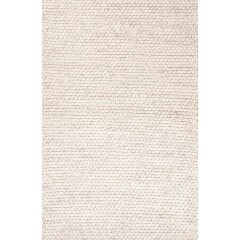 Designed with sturdy and long-lasting materials like Jute, Cotton, Wool, and Polyester, these rugs are a perfect option to be installed in highly accessible areas of your house. 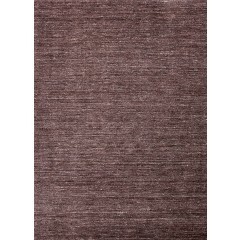 Sporting a solid background with plush colors, our solid rugs merge effortlessly with any contemporary or modern home interiors.